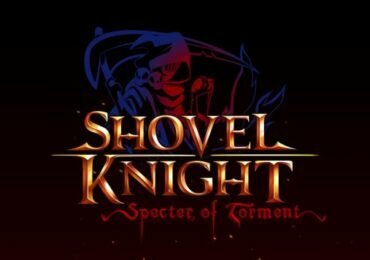 Shovel Knight: Specter of Torment Review: Blight The Earth! Shantae Risky’s Revenge Director’s Cut PS4 Review: Shake, Senora! Nom Nom Galaxy Review: Soup For You!